Renault India has officially heralded the commencement of countrywide after-sales service initiative called ‘Renault Summer Camp’. The French manufacturer says it is to enhance satisfaction and strengthen the bonding with their customers as well as sustain the loyalty. The service camp will be organised across all Renault Service centres in India between April 17 and April 23, 2017. The main aim of the Summer Camp is to ensure optimal performance of the cars as trained service technicians are said to be taking care of the customers’ vehicles. Renault will be offering a comprehensive car check-up including free car top wash as per the guidelines stipulated by Renault India. It enables a detailed examination of all key aspects of the vehicle. 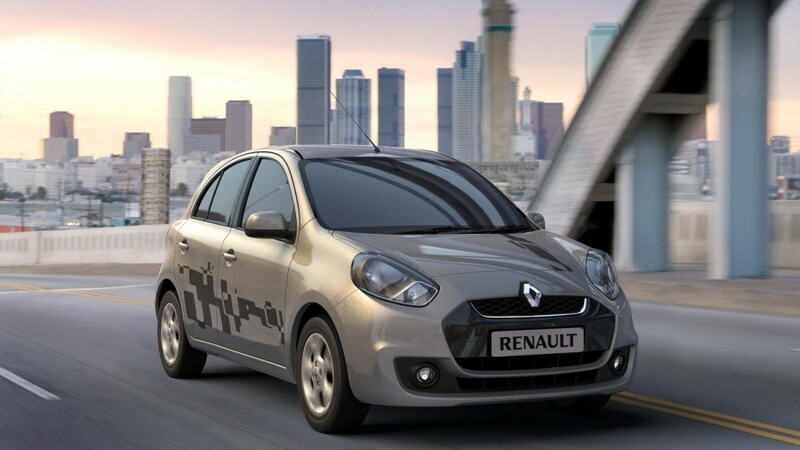 Renault has said that the periodical checks ensure necessary actions for enhanced performance of the vehicle and provide customers a rewarding ownership experience. The Renault Summer camp will be utilised as a customer-centric platform to educate customers about driving rules and basic car maintenance. The existing owners will also get attractive discount offers on selected spare parts and accessories, labour charges, brake servicing, special offers on tyres (selected brands) and other attractive services. A special offer on ‘Renault Secure’, covers Road Side Assistance and also the Extended Warranty. Additionally, an exclusive plan on ‘Renault Assured’ is said to give customers insurance renewal solutions. To keep the Summer Camp engaging, Renault will organise several fun-filled activities with assured gifts for a more profound experience. 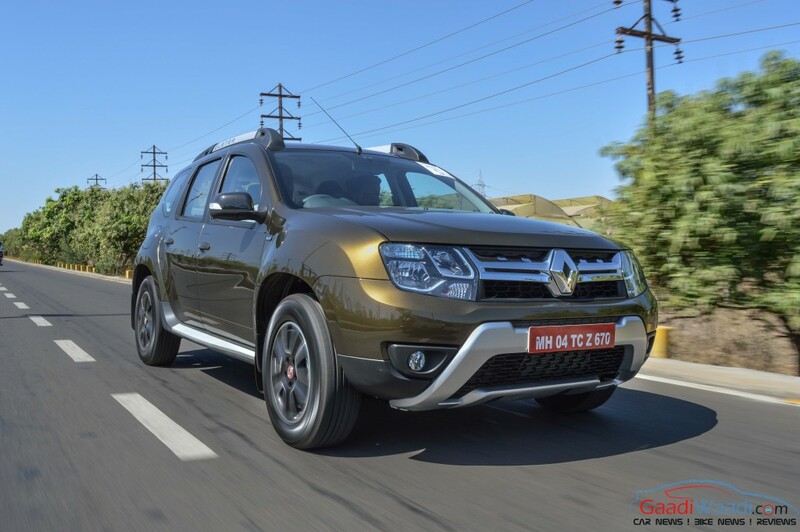 Renault further stated that the Service Camps have always received an “overwhelming response from customers” across India and it will continue building on such customer connect activities to expands its footprint. Renault current has more than 270 sales and 230 service outlets and it aims to increase its reach to 320 outlets by the end of this year. The customer-engaging activities like the Summer Camp is hoped to bring more opportunities in terms of relationships and keep the existing owners intact with the brand.